Deploy assist lever gets you moving FAST. When its time to ship out, Minn Kota doesn't leave you in the lurch. Deploy assist lever lets you drop your blades in the water with minimal effort. On the go, motor stows easily until you need it again. 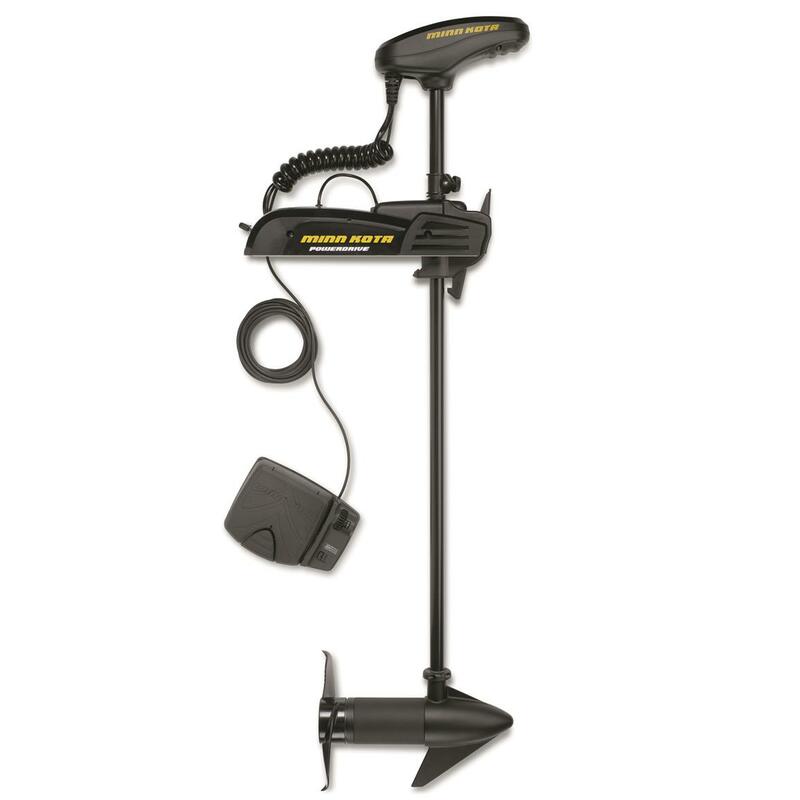 Every Minn Kota is packed with quality components to give you the best experience possible. Extra large windings and commutators create a difference you can feel in every facet of your trolling…dissipating heat, extending battery power and increasing overall motor life. The unique bearing system reduces friction to eliminate unnecessary noise and make you more invisible in the water. Less work, more fun on the water! Act now! Mfg. Number: 1358732 - 54"
Mfg. Number: 1358733 - 60"